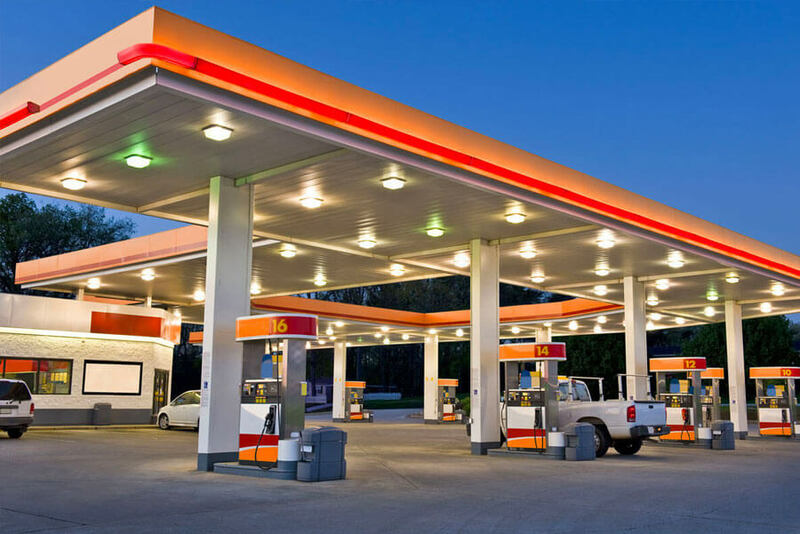 DTiQ provides a comprehensive business intelligence platform to c-stores and car wash centers – covering both inside and outside areas. 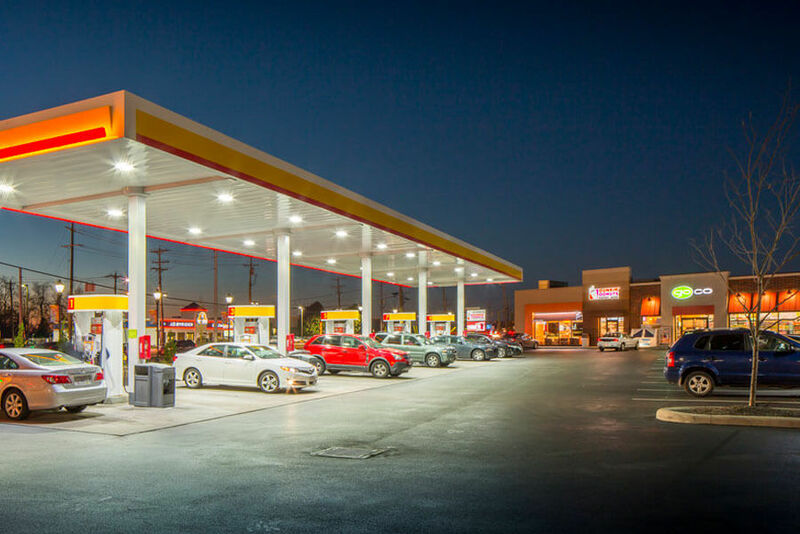 DTiQ’s c-store auditing programs track location performance, improve employee policy compliance, and provide an unparalleled view of your entire operation. 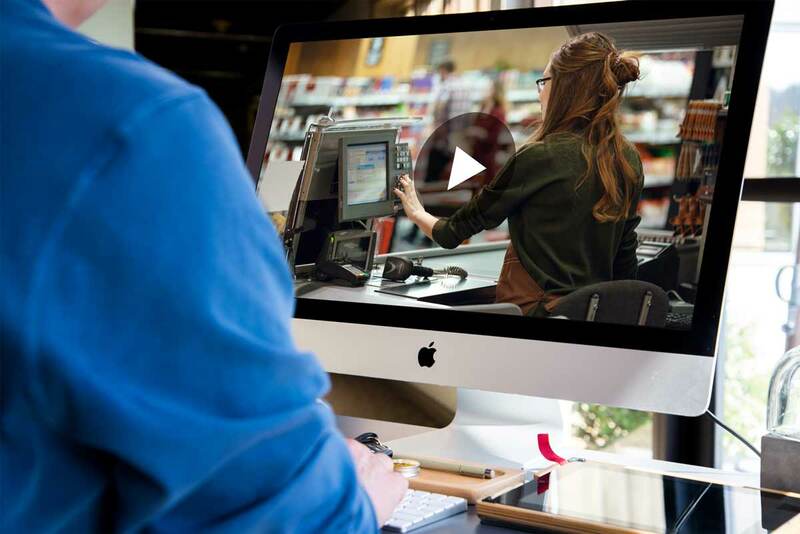 Protect employees from attacks, robberies and security threats with DTiQs comprehensive loss prevention and security products, including live interactive. 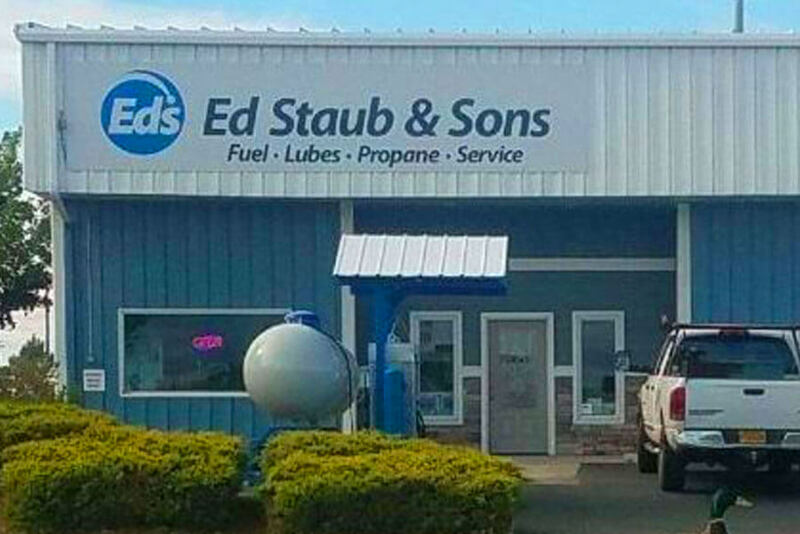 C-stores operate at all hours, and so does DTiQ. Our support team is available 24/7/365 to respond to critical incidents or troubleshoot any technical difficulties you may be experiencing. 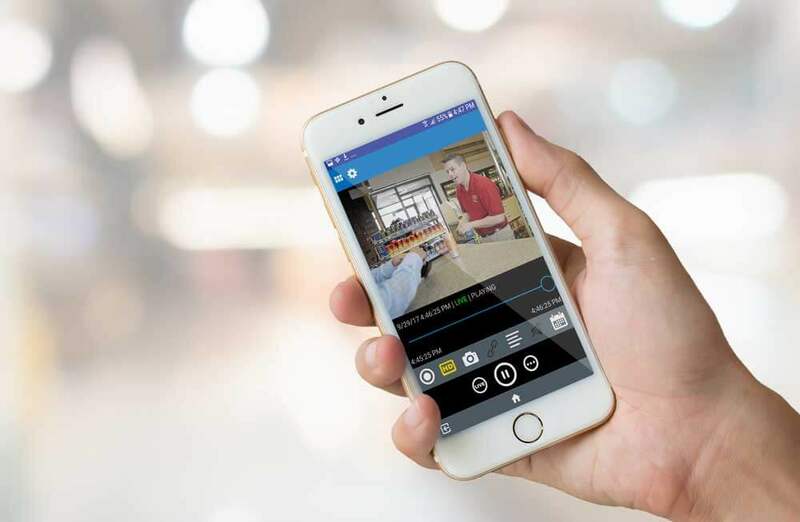 DTiQ uses artificial intelligence, data analytics and video surveillance to identify and alert system users to suspicious employee behavior or transactions. 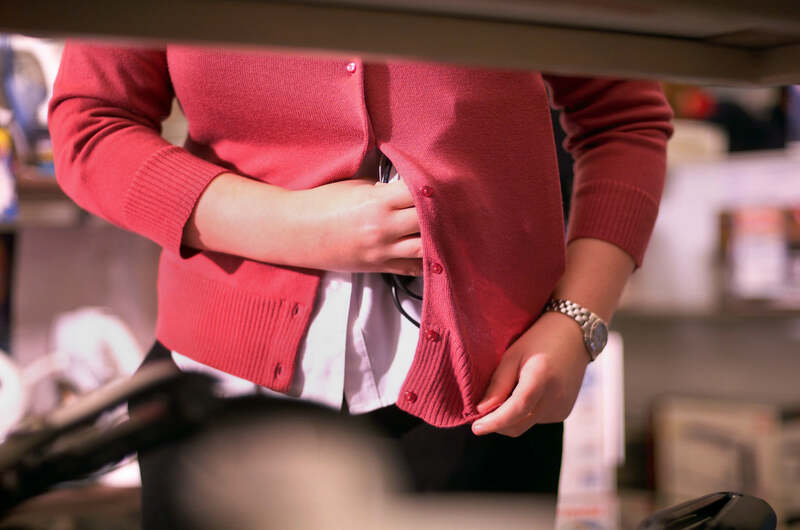 Easily verify employee behavior with the physical proof you require to take action against theft. In the event of a break-in, a representative from DTiQ will record the incident and use two-way audio to inform the intruder that they are under surveillance and that the police have been called. 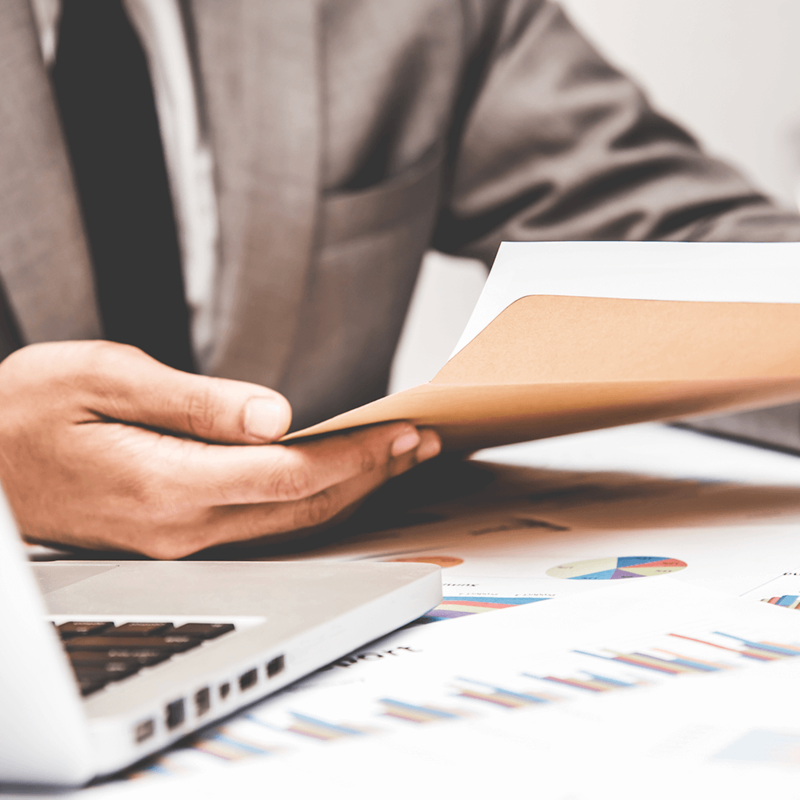 DTiQ has partnered with franchisees and executives from some of the top brands in the c-store industry to identify the business metrics that matter most to your franchise. Receive notifications when critical incidents occur. Create custom alerts for the data that matters most to your business. Review audits and follow up with your team directly from your mobile device. 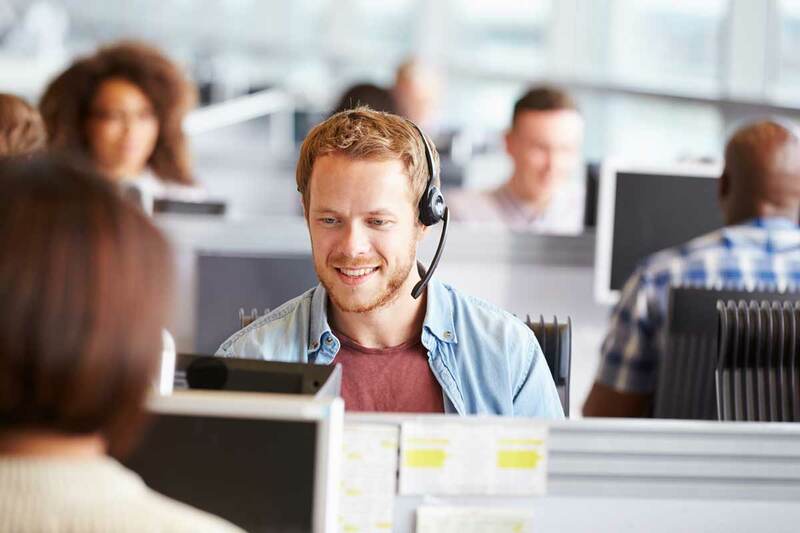 Reach out to DTiQ’s support team 24/7/365 and receive instant assistance. 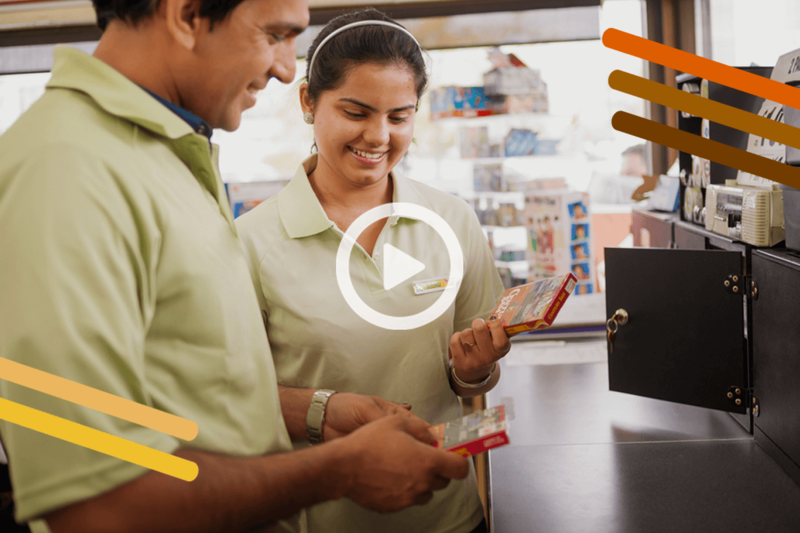 DTiQ’s webinar in partnership with Convenience Store News provides insider information on how DTiQ’s data driven insights can reduce your costs and improve employee performance.